Wi-fi, transportation, how to get around. Tips you need for exploring Japan like a pro! System-wise Japan's infrustructure is certainly top class. However, when you consider the usability quotient..we are not quite sure, especially for international travellors. Your DJ Senpai who have lived, loved and excelled in Japan give their local know-how on connecting via wi-fi or the travel trasportation network in Japan. So, you logged on and were able to touch base with home. Great. Now, you’re ready to leave the airport. What do you do? Well, keep your device in airplane mode. Remember, you will still be hit for international roaming charges if you go over the Japanese networks.So, to answer the last question from part 1, yes, you can put that Wi-Fi in your pocket. Well, it won't be for completely free, but it can be for a very reasonable price. First things first: Regardless of your device, make sure you are in airplane mode when you turn your unit on. The second your device comes on, it will try to connect with a signal. Depending on your home carrier, you may incur roaming charges even if just one packet of data hits a receiver in Japan. To people new to Japan, the Tokyo subway system, stylishly called "Tokyo Metro" is a confusing labyrinth of lines going every which way. Orderly thought and planning, it would appear, seem to be the main ingredients neglected when designing the subway subway system.Once you live here a bit, you start to understand how things work, but it does take time and you do have to get lost once or twice (or more!) before you start to understand how things work in the Tokyo underground. 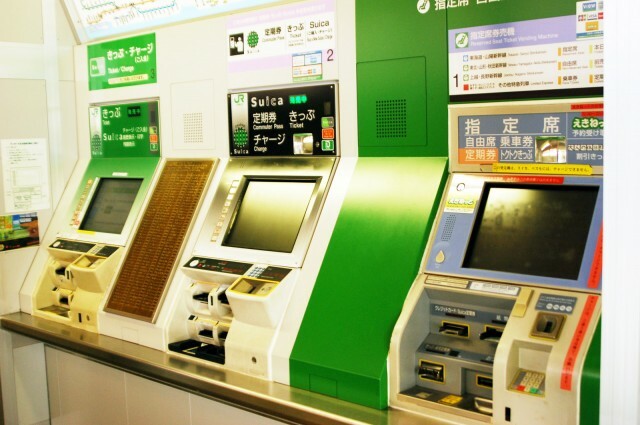 The Suica and Pasmo IC cards are e-money cards that can be used in a variety of ways. The two most practical: riding public transportation and shopping. The cards are accepted at an impressive number of locations, including convenience stores, coffee shops, coin lockers, vending machines, and many department stores.